England won the competition overall with the juniors in second place. 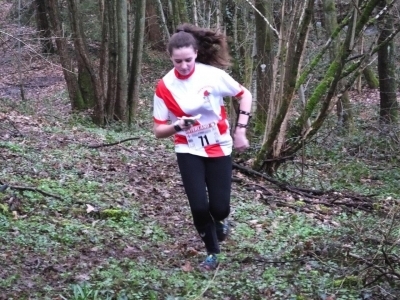 See results on the British Orientering website. 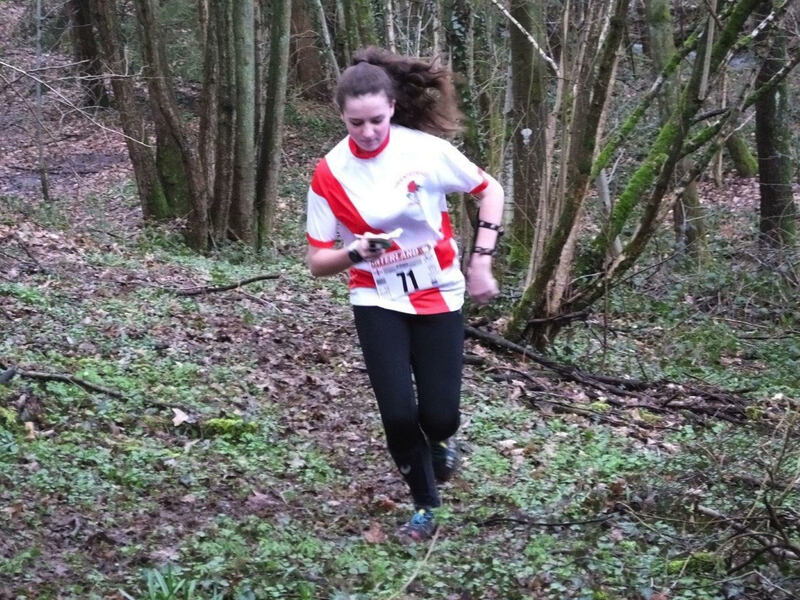 Ffion Bricknell succesfuly completed her first race in an England top. Good luck for future selection!